Day 7 – A picture that makes you laugh. 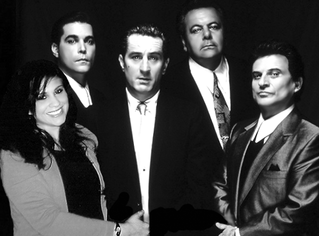 As you all should know by now Goodfellas is my all time favorite movie, so when my brother worked his magic and photo-shopped me into this picture, I thought it was the greatest thing ever. This picture makes me laugh,but in a good way.